Our inspection services provide a thorough assessment of the home’s visible, accessible systems and components to verify proper installation or operation. During a home inspection, most of the items typically used within a home are tested and/or operated to verify proper operation or installation. For example, we will open and close windows and doors, flush toilets, run showers, and fill sinks and tubs to confirm they are operating properly; we will visually inspect the roof and roofing materials; and we will test the heating and cooling systems to verify proper operation. A typical inspection will take approximately two to four hours. We will take detailed notes while performing our inspection services. We will document the condition and operation of the components tested to provide you with a thorough, written report. Guy Miner, owner of Triumph Home Inspection, LLC, is a Certified Home Inspector with the International Association of Certified Home Inspectors (InterNACHI). 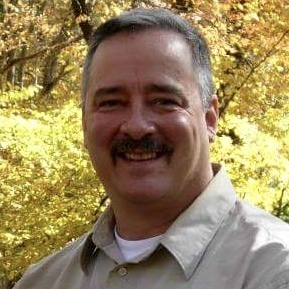 He is also a member of the Connecticut Association of Home Inspectors. To read more about Guy, please see our About Us page. 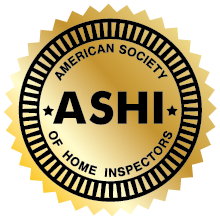 The inspectors at Triumph Home Inspection strictly adhere to the Connecticut Department of Consumer Protection’s Regulations and the American Society of Home Inspectors’ (ASHI) Code of Ethics. 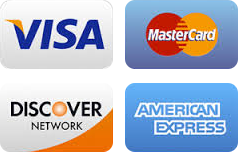 We service all of Connecticut but specialize in small local towns like East Hampton, Colchester, Deep River, East Haddam, East Lyme, Glastonbury, Hebron, Madison, Marlborough, Middletown, Old Saybrook, Salem.